Hotel Marketing Ideas – For hotels and motels, having a thriving loyalty program could bring serious business right to their doorstep, even during slow seasons. These are six types of hotel loyalty rewards that can help increase brand awareness, and cultivate enthusiastic brand advocates and brand ambassadors for your hotel or motel. 2. Go beyond the expected (and boring) “buy 9 get the 10th night free” punch card mentality. 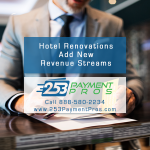 “Programs used to be comprised of a simple points system, but as the number of programs grows, companies are finding they have to differentiate by offering personalized experiences or rewards,” (from “Loyalty Programs are Worth the Cost” on hotelnewsnow.com). VIP and exclusive “perks” make people feel special; people like to feel special! 5. Surprise them with something after the sale. 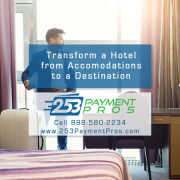 Cap off a great guest experience at your hotel with a post-stay thank you (such as a gift card to shop online on amazon.com or delivery of branded hat, shirt, etc. or another personalized gift) along with an invitation to leave feedback via survey, your social media networks or leave an online review or rating. 6. 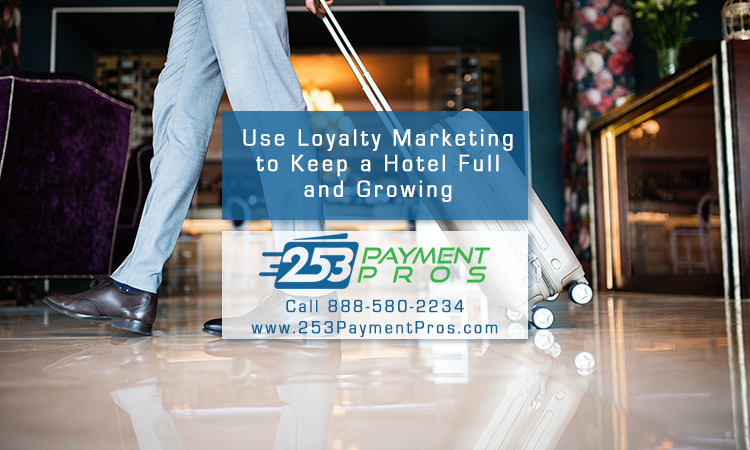 Last but not least, don’t take hotel loyalty program members for granted! 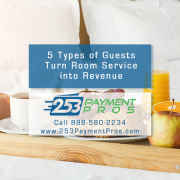 Even if you are giving away freebies and upgrades, it’s a mistake to think that you don’t need to exceed hotel guest expectations throughout their experience as your customer. 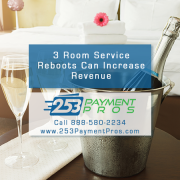 Generating word of mouth marketing, referrals and repeat business depends on gaining top of mind awareness and building a strong affinity for your hotel brand among travelers.